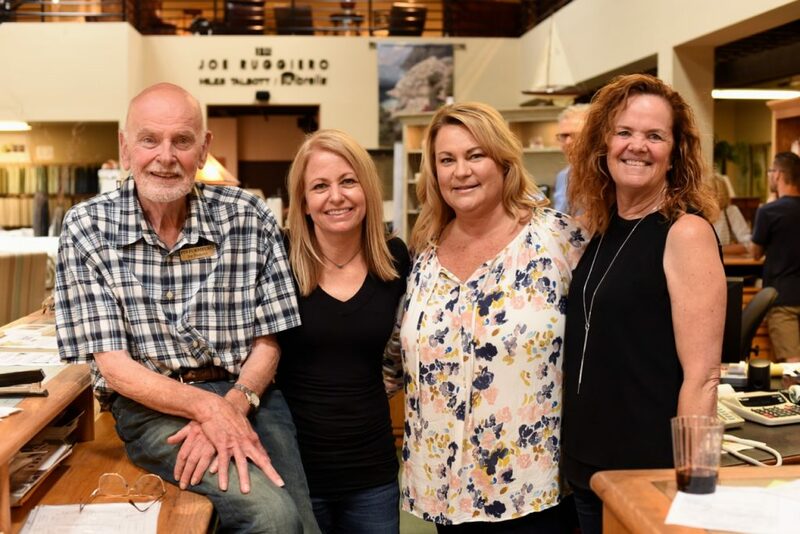 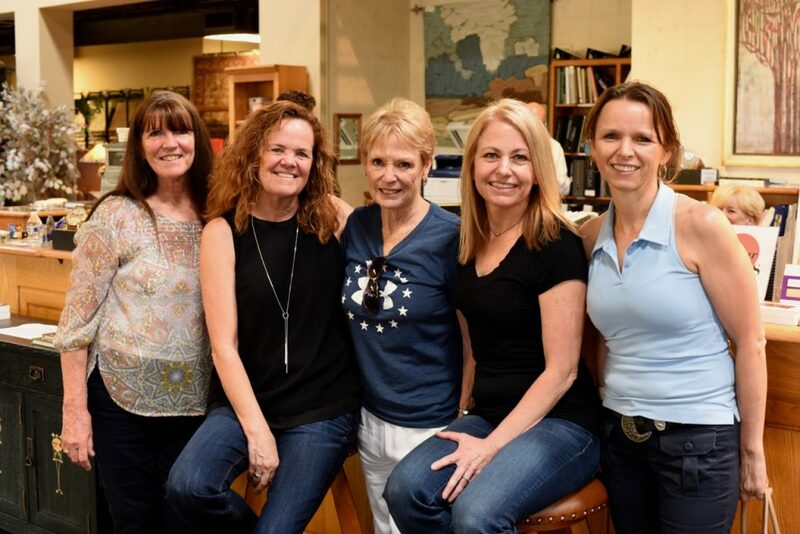 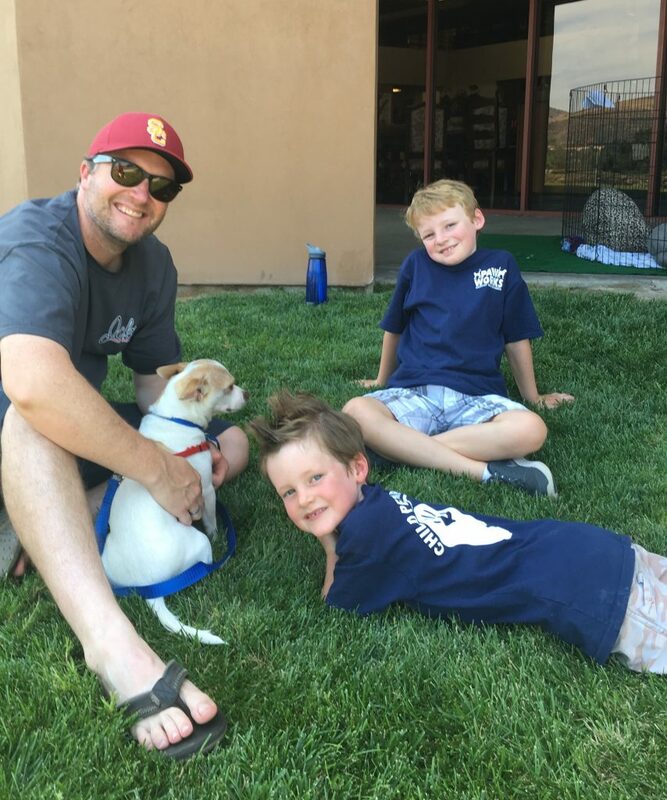 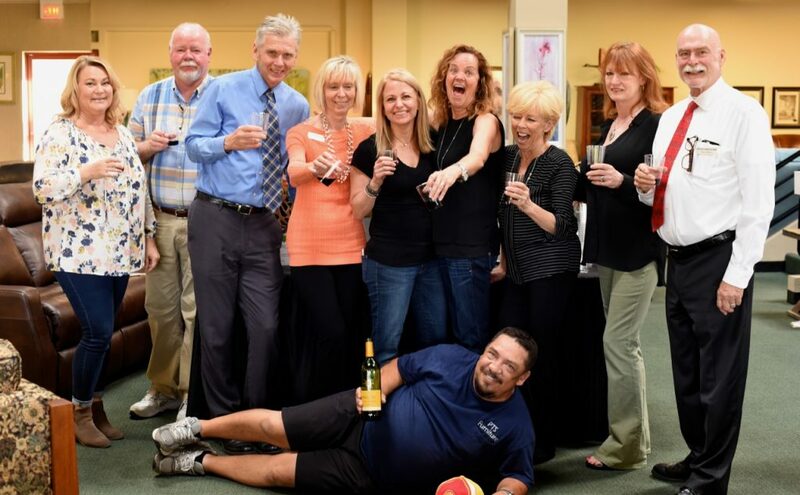 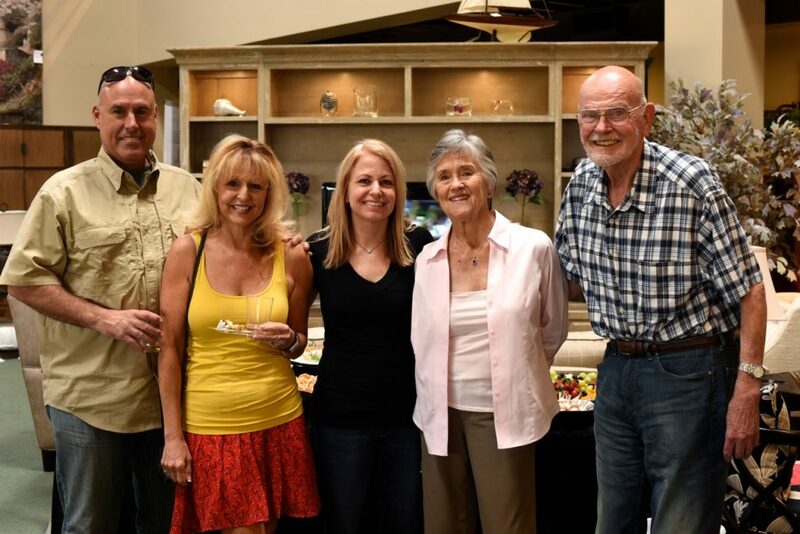 PTS Furniture kicked off their annual July “Give Back” sale month with two fun filled events: The Wine and Appetizer Party and The Pet Adoption Day. 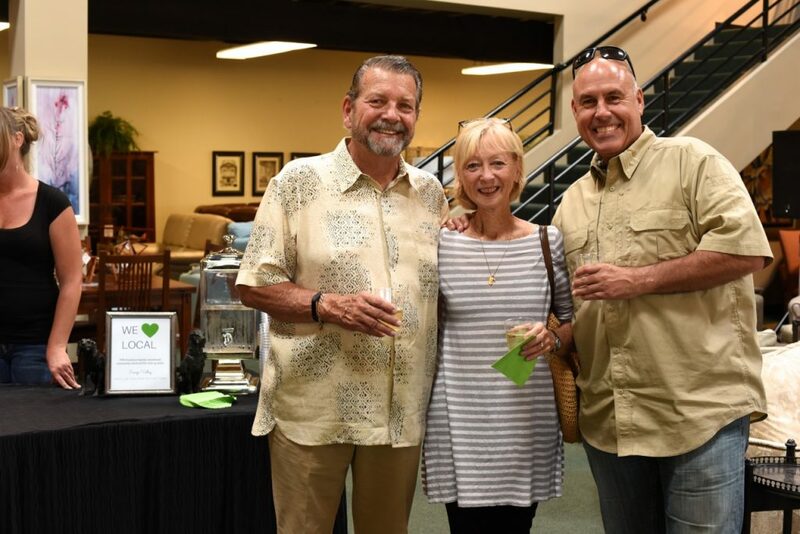 Each July, PTS Furniture and Lee Industries partner with a local nonprofit to donate back to the community. 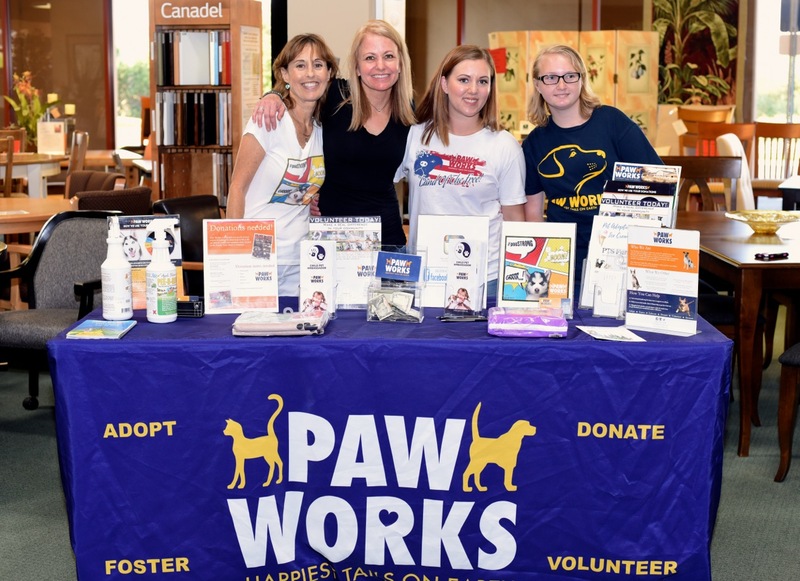 This year they proudly partnered with Paw Works Pet Rescue and Adoption. 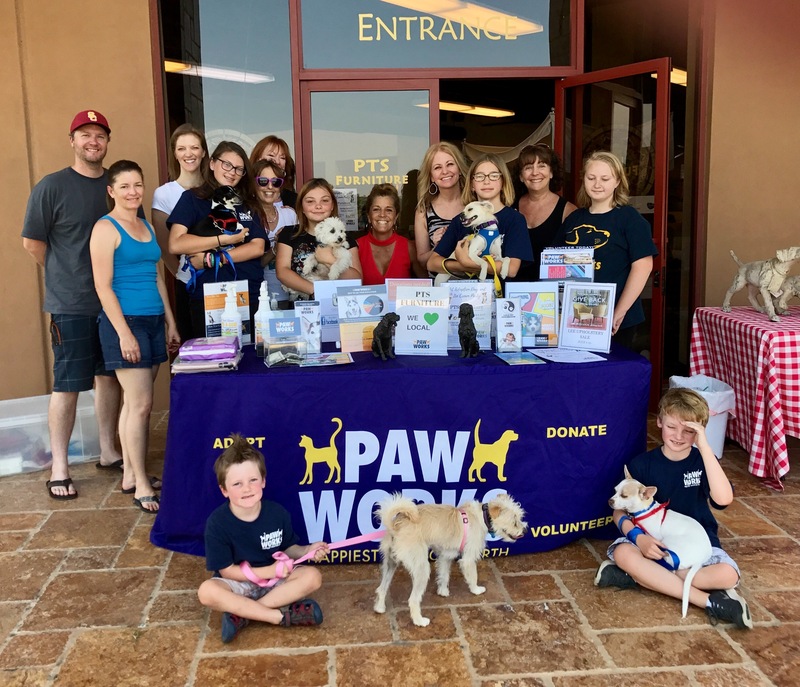 They give a big “thank you” to everyone who came out to support community business at the wine event and pet adoption day. 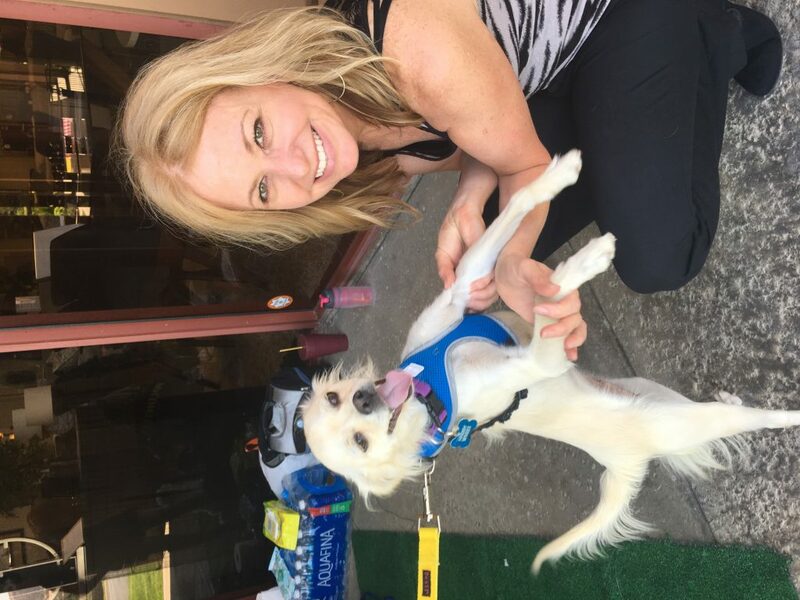 All pets were adopted and PTS donated $2,000.00 from the July Lee Industries sales. 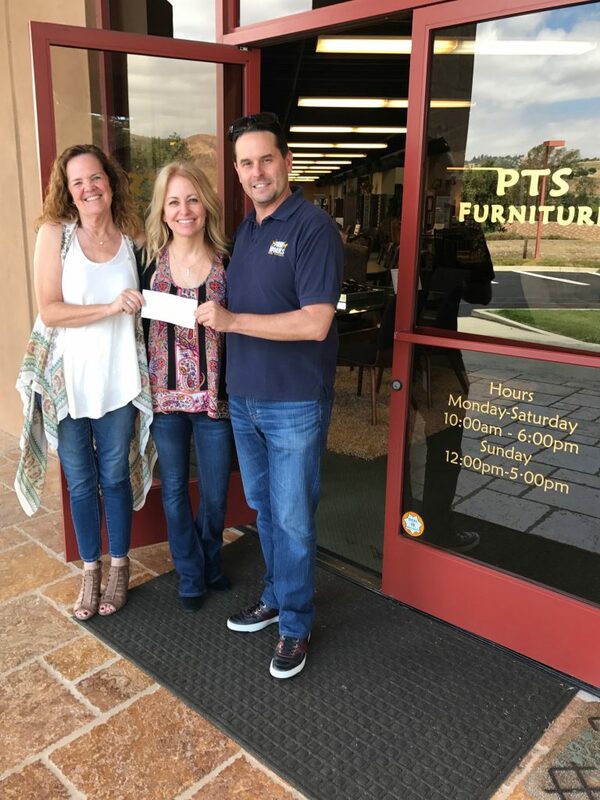 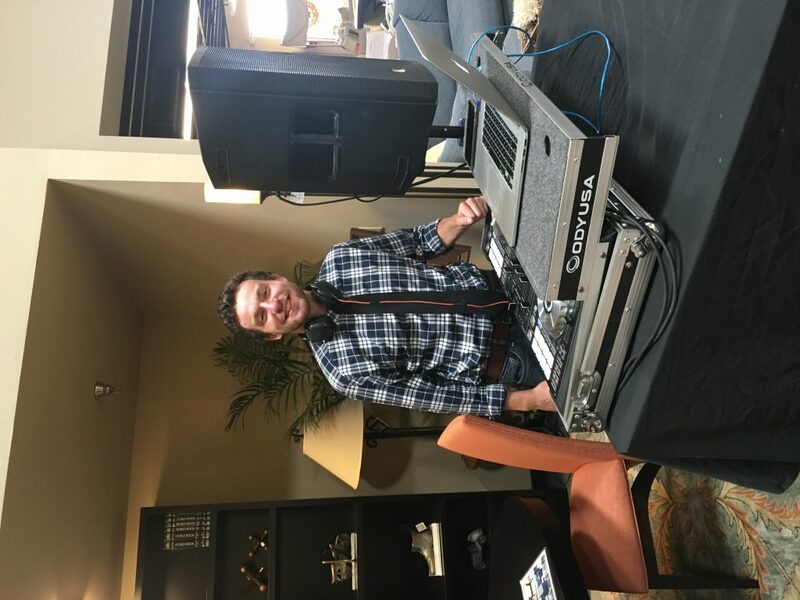 PTS Furniture offers an enormous selection of fine home furnishings from living rooms, dining rooms, and bedrooms to entertainment centers, pool tables, game rooms, and offices. 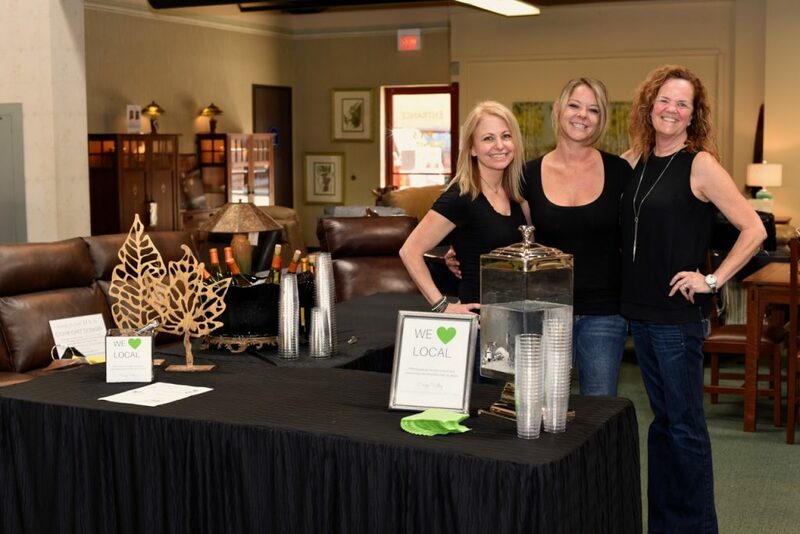 Their selection from the finest manufacturers spans a full two-story showroom, and a second showroom dedicated to casual furnishings, entertainment centers, pool tables, and game rooms.